This is about the near future, what is happening with water as corporations take control of it and crank up its price so that more and more people die from thirst. It talks about the unspeakably evil things Bechtel did in Bolivia. It explains how the world, including North America is turning to desert. It explains how water needs are exploding while fresh water resources are shrinking. 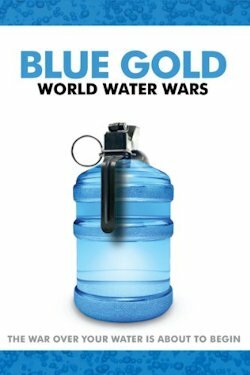 It explains how water shortages inevitably leads to war. It is a rather bleak future and the corporations cannot get there fast enough. Available at amazon.ca as asin:B001QB5SZO but at amazon.com as asin:B002PBP8HW.